A video for "When In Rome" featuring the hard-working and beautiful Christie Brinkley. "When In Rome" © 1989 Sony Music Entertainment. 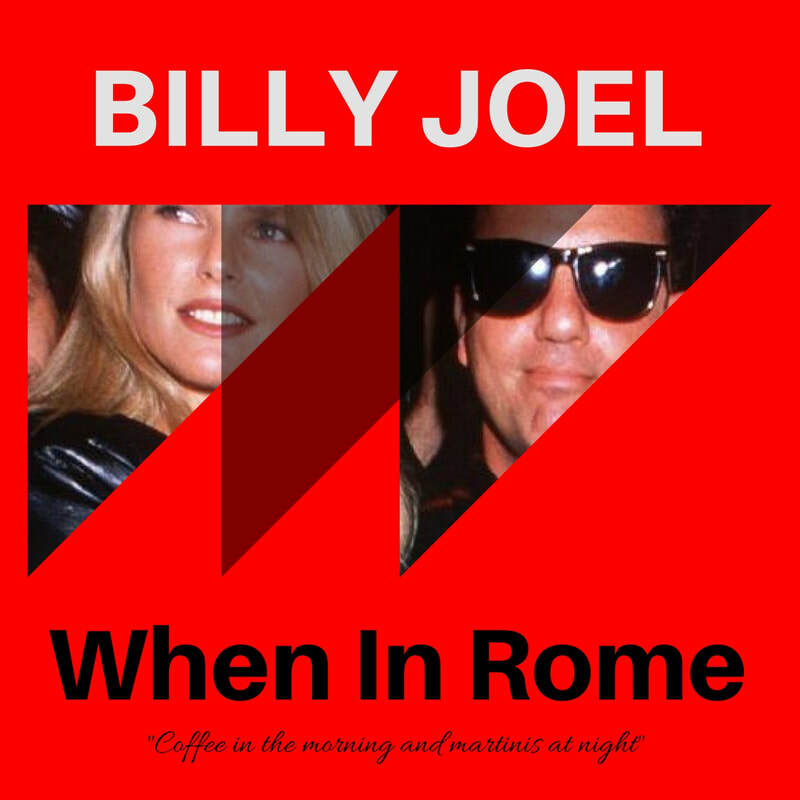 ​ "When In Rome" is the working couple's anthem and one of Billy's under appreciated songs. During the day, the couple go to their separate work lives, swinging that hammer and answering that phone, and doing like the Romans do. But at the end of the day, they return to each other's arms. This is much like the theme of 52nd Street's "Until The Night." Both songs could have been on An Innocent Man as they each have a retro early 60s sound. "When In Rome" is an upbeat finger-snapping soul tune. Mark Rivera does an excellent job on the saxophone. This is a good song to listen to on your morning commute to work. It will get your blood running and remind you about why you go to work every day and why you "don't mind masquerading with all those other fools" so long as at the end of the day you return to someone "right by [your] side" who keeps you satisfied. Billy tells his partner that it just the two of them against the world: "It doesn't matter when we're home, all alone, all we've got be is me and you, on our own there ain't nothing that we can't get through, but when in Rome, do as the Romans do." At the end of the day, while Billy may write about his high-class, supermodel, jet-setting wife ("That's Not Her Style"), they are still a working couple too, doing like the rest of us do out in the "real" world. Billy, however, is apparently not fond of this song as he never plays it in concert and recently said of the song "what was I thinking?" and "there's a real stinker." 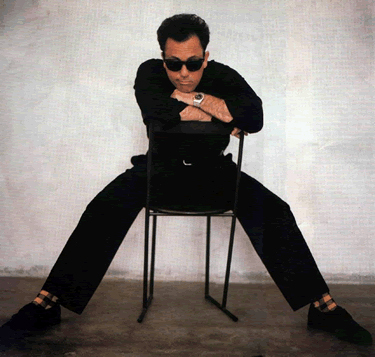 Many Billy Joel fans also consider the song to be one of his weaker ones, and a bit shmaltzy. Not me. "Coffee in the morning and martinis at night, Everybody's working up a big appetite." Love that line. "All we've got to be is me and you . . . "
Billy on "When In Rome" from SiriusXM. ​He does not like it.